xScope • Measure. Inspect. Test. Need more than one license? Save money! xScope Mirror now supports Apple Watch. Learn more. A new setting in General preferences makes tool windows stay in the Space where they were activated. If you do design or development in one space and email or chat in another, try it out! Decipher Text - Deciphers text entities, encodings, constants, and more! Convert Format - Output text as a string, entities, URL encoding, and more! 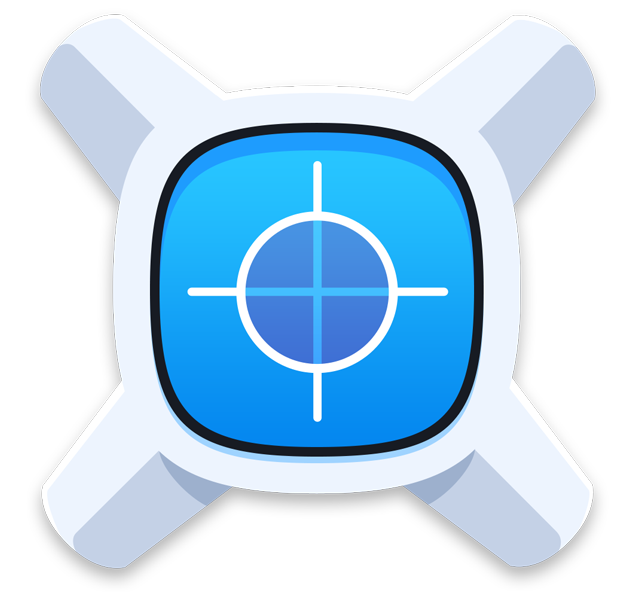 System hotkey to "Create guides from Dimensions measurement"
xScope is a product of The Iconfactory and ARTIS Software © 2017 All rights reserved. Follow @xScopeApp for the latest updates. Need technical support? Check our Knowledge Base.